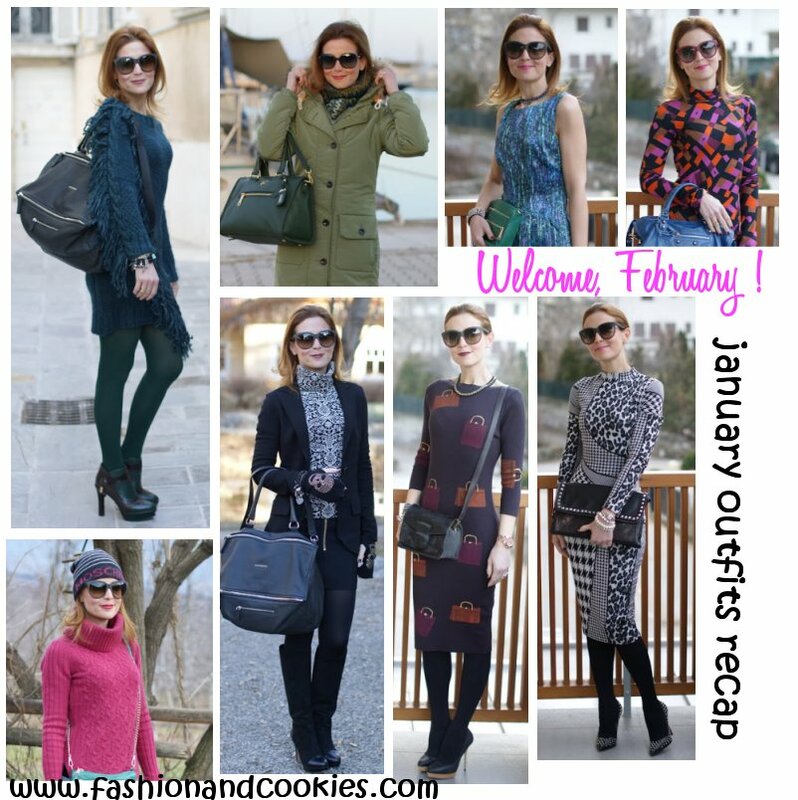 It's already February and as it usually happens at the beginning of a month, here we are with the recap of my outfits from the previous month ! Let me know your fave one ! :-) Scroll down the post to find out who won the Alltherageonline giveaway ! ;). E' già Febbraio e, come accade ormai all'inizio di un nuovo mese, ecco un riepilogo degli outfit postati il mese precedente ! Sono di genere molto diverso, fatemi sapere quale preferite ! :-). In fondo al post, troverete anche i vincitori del Giveaway con Alltherageonline !. # 8. A party outfit, I posted it on this blog's second birthday ! 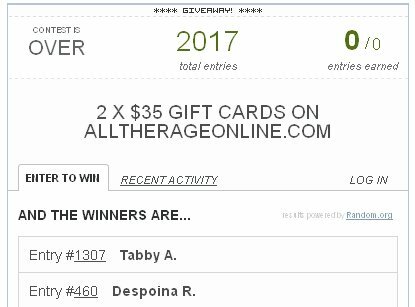 ALLTHERAGEONLINE 2 X $35 GIFT CARDS GIVEAWAY: THE WINNERS ! 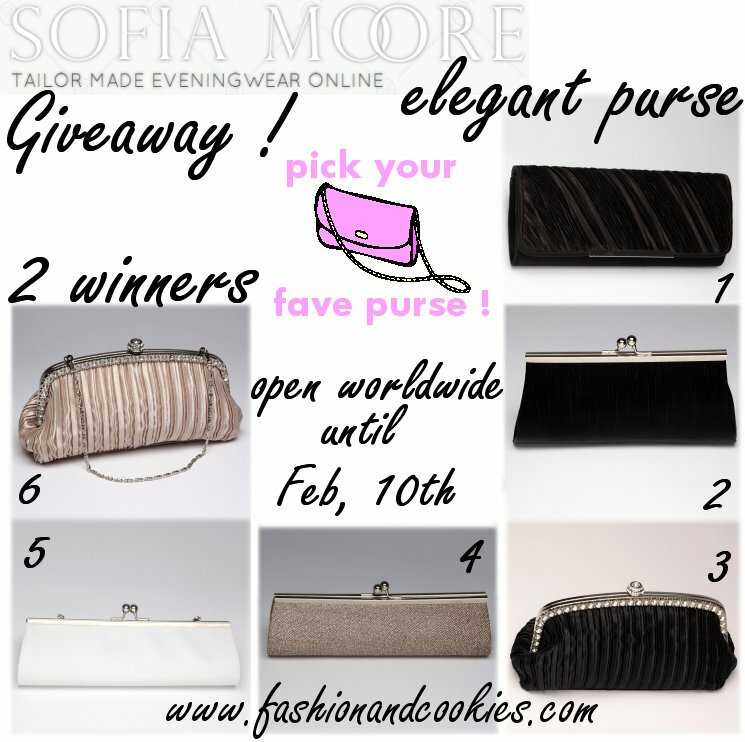 It's time to announce the winners of the amazing Giveaway in collaboration with Alltherageonline !. The lucky winners of a $35 gift card on the lovely jewelry boutique are: Tabby Ann & Despoina Rykiel Telligiannidou ! Congratulation girls, I checked and you followed all the compulsory rules and also most of the other rules :). I am going to send your name and contacts to Alltherageonline and you'll be contacted from them with your gift card, happy shopping !. Thanks to all of the people entering this giveaway, don't forget there is another one going on and stay tuned for more that will start VERY soon !. L'ultimo outfit è uno dei miei preferiti! So lovely and stylish . Love the 7o's looks! Wonderful recap! I love your sense of style! youre very stylish! i like your beanie :) its cute! Devo dire che il mio look preferito è il primo secondo me quel colore si intona con i tuoi capelli! Mettiamoci d'accordo e incontriamoci!!! I miei preferiti sono il 4° e il 7°, i vestitini ti stanno benissimo e le stampe sono adorabili! stai benissimo con tutti! forse il mio preferito quello dove hai la bale blu! Lovely looks :) Happy February! Honest feedback for you: I can´t decide because you´re always looking really stylish and beautiful. In my opionion you have a really good taste for outfit-combinations. All these outfits are super great and stylish! i LOVE your sense of style, its so playful yet practical!!! Ardua scelta, ma il mio preferito è il número 5!! bellissima in tutte le foto! I'm all for the #7. That mixed print dress is working!!! I would have given you dress of the month, of the year, of the century!! HAUT! Davvero belli questi outfit! !Il mio preferito è il primo!Mi piacciono un sacco i colori!!! outfit 7 is super cute! cara hai un viso delizioso, via quegli occhiali da sole maxi!!! =P io voto il look casual con pull fuxia e l'abitino cocktail! Hope see you soon on my blog! 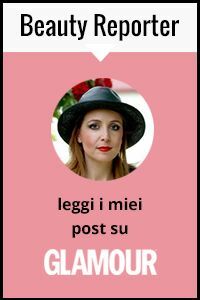 Mi piacciono tutti,ma in particolare preferisco l'ultimo outfit :) Grazie per il tuo commento sul mio blog.. Ti seguo qui e su facebook,ricambia se ti va! ottimo recap, sei sempre splendida!